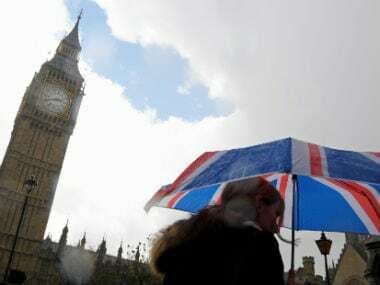 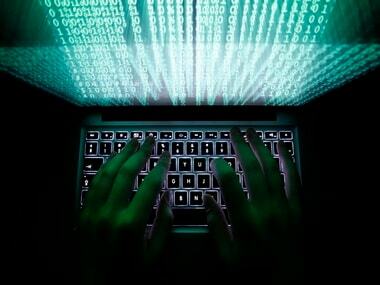 Britain's parliament was hit by a "sustained and determined" cyber attack on Saturday designed to identify weak email passwords, just over a month after a ransomware worm crippled parts of the country's health service. 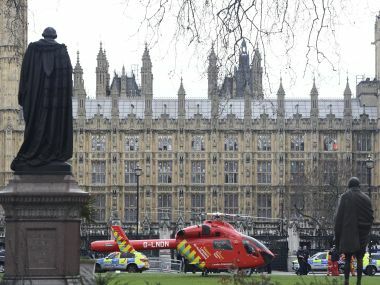 A man arrested near the British parliament last month has been charged with terrorism offences, as well as two historic charges relating to explosives in Afghanistan, police said Tuesday. 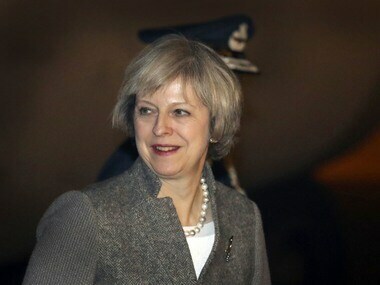 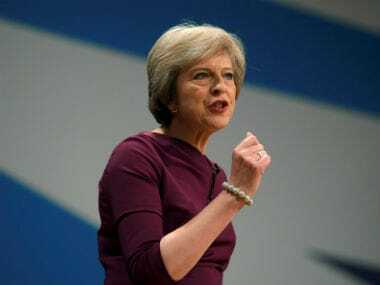 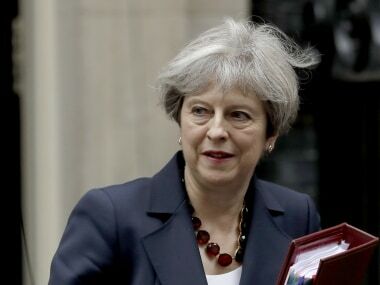 British Prime Minister Theresa May called for an early general election on 8 June in a surprise announcement on Tuesday as Britain prepares for delicate negotiations on leaving the European Union. 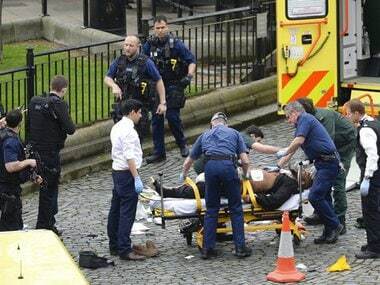 The wife of the Westminster attacker, Khalid Masood, has said she is "saddened and shocked" by the atrocity, and condemns his actions, a media report said on Tuesday. 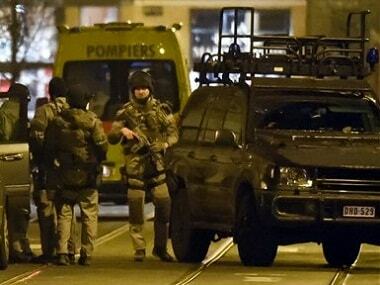 Belgian police arrested a man on Thursday after he tried to drive into a crowd at high-speed in a shopping area in the port city of Antwerp.